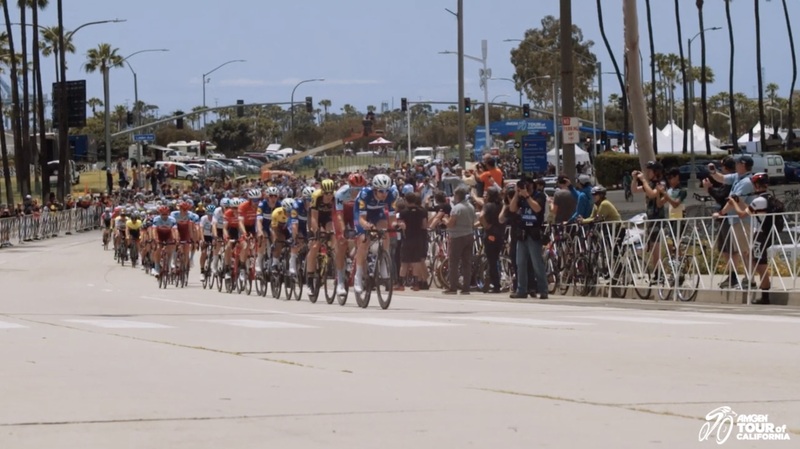 We are excited to announce our 2019 #AmgenTOC and #AmgenTOCWomen Routes p/b Visit California . With 25 King of the Mountain Climbs, 14 Sprints and a 773-mile course, this year’s race is the longest and most challenging one yet! Catch the action May 12-18 as our world class riders face-off in California.